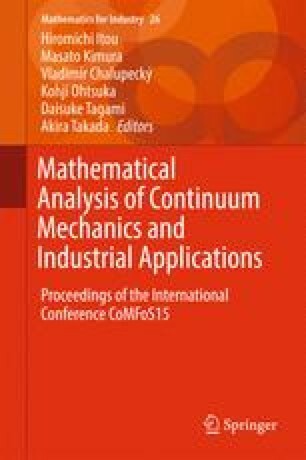 In this paper, we discuss highly parallel computational approach for solving eigenvalue problems arising from vibration problem in automatic transmission of vehicles. Vibration performance is an important quality measure of vehicles. Typically, vibration performance of automatic transmission strongly ties up to comfortable driving. Therefore, reduction of vibration is one of the key consideration of new automatic transmission design. However, the computational time for solving eigenvalue problems dominates that for the design optimization routine, and it becomes unacceptably long when we use a precise model which has a large number of degrees of freedom. Therefore, efficient approach to solve the large-scale eigenvalue problem is required. Owing to this situation, in this study, we present a performance of a hierarchical parallel eigensolver using state-of-the-art supercomputers such as the K computer and COMA .